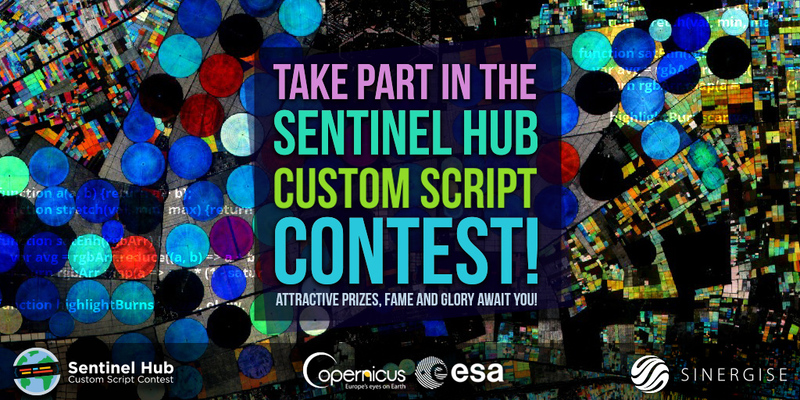 This repository contains a collection of custom scripts for Sentinel-Hub, which can be fed to the services via the URL. You are invited to publish your own scripts - see howto. Dedicated to supplying data for Copernicus services, Sentinel-2 carries a multispectral imager with a swath of 290 km. The imager provides a versatile set of 13 spectral bands spanning from the visible and near infrared to the shortwave infrared, featuring four spectral bands at 10 m, six bands at 20 m and three bands at 60 m spatial resolution. As indices primarily deal with combining various band reflectances, the table of 13 bands is given here for reference (see here for details). The names of the Sentinel-2 bands at your disposal are B01, B02, B03, B04, B05, B06, B07, B08, B8A, B09, B10, B11 and B12. Natural color product computed correctly to match the color perceived by the human eye. True color simplistic true color image from red, green and blue bands. The Landsat program is the longest running enterprise for acquisition of satellite imagery of Earth, running from 1972. The most recent, Landsat 8, was launched on February 11, 2013. Landsat-8 data has 11 spectral bands with spatial resolutions ranging from 15 to 60 meters. The names of the Landsat-8 bands at your disposal are B01, B02, B03, B04, B05, B06, B07, B08, B09, B10 and B11. The Moderate Resolution Imaging Spectroradiometer (MODIS) MCD43A4 version 6 on Sentinel Hub is hosted at Amazon Web Services (AWS). Dataset is updated daily and provides the 500 meter Nadir Bidirectional reflectance distribution function Adjusted Reflectance (NBAR) data of MODIS “land” bands 1-7: B01, B02, B03, B04, B05, B06 and B07. Have a look at the template and follow the procedure described there.